The brain drain of executives from auction houses continues apace. In the third shock departure in roughly as many weeks, Loic Gouzer, Christie’s co-chairman of post-war and contemporary art in the Americas, announced today, 17 December, he will leave the firm at the end of the year. Gouzer, who joined Christie’s seven years ago, gained something of a reputation for being a maverick, engineering the sale of Leonardo da Vinci’s Salvator Mundi for $450.3m in 2017 in an unprecedented partnership with Christie’s Old Masters department. He also helped seal the consignment of David Hockney’s 1972 Portrait of an Artist (Pool with Two Figures), which smashed the auction record for a living artist last month, selling for $90.3m. In a statement, Gouzer said that he would spend “the next few months concentrating on conservation and climate issues before coming back to the art world with a new project.” A spokeswoman for the auction house confirms that Alex Rotter, co-chairman to Gouzer, will remain as chairman, Americas; there are no current plans to appoint another chairperson. Meanwhile, Christie’s also announced on 17 December it will not replace Francis Outred, who left his position last month as the auction house’s head of post-war and contemporary art in Europe, instead dividing his role among former colleagues. Katharine Arnold and Cristian Albu have been promoted to co-heads of the department, while Mariolina Bassetti, formerly chairwoman in Italy, becomes chairwoman in Europe. 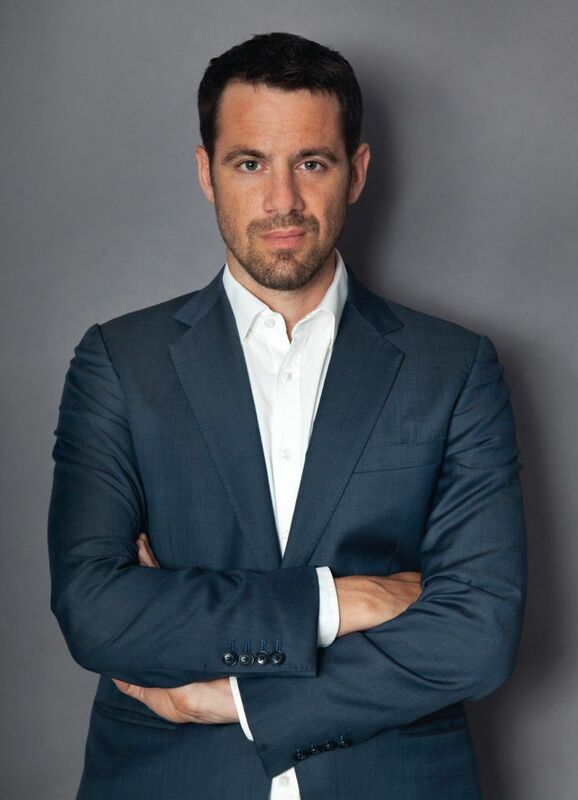 Marcus Fox joins from Sotheby’s, where he was a director in private sales, as the global managing director of post-war and contemporary art. Outred resigned this summer after ten years at Christie’s. He left on a high, after $2billion-worth of art was sold in the November auctions in New York, but observed there had been a “tightening” in the market over the past couple of months. In a further sign that auction houses are adapting to an increasingly uncertain market, Adam Chinn, Sotheby’s chief operating officer, was made redundant earlier this month. In an investor report filed on 3 December, the auction house said it was “eliminating” his role and will be “implementing related organisational changes”. Chinn’s role is being replaced by two other posts. The lawyer John Cahill joins as chief commercial officer and Ken Citron has been appointed operations and chief transformation officer, an increasingly common role designed to bring firms up to date in a 21st-century digital economy. Phillips appears to be bucking the fat-trimming trend, however, with the announcement it is moving and expanding its New York headquarters to 432 Park Avenue, the tallest residential tower in the Western hemisphere. The move will see the auction house take over 55,000 sq. 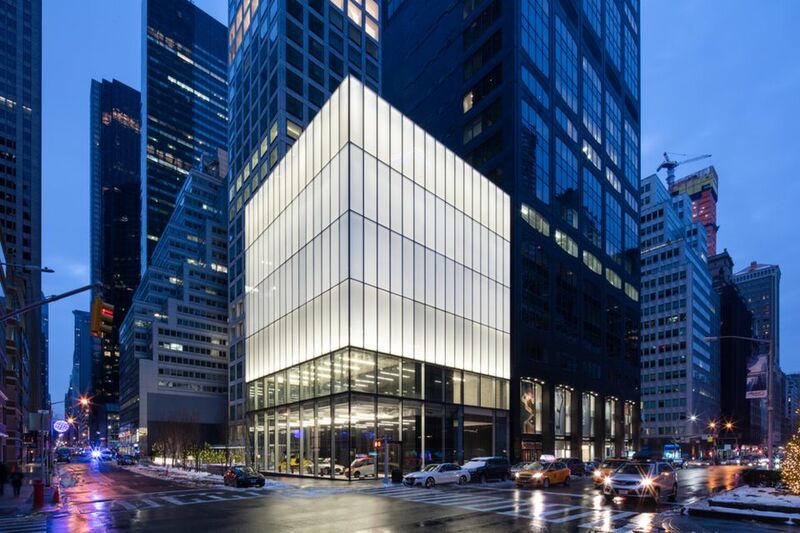 feet of commercial space, including the Park Avenue Cube, a 5,000 sq. ft white-glass modernist structure that sits over two floors. In addition, Phillips will occupy the double-height underground concourse of more than 30,000 sq. ft, which will feature a gallery as well as auction room. The auction house is sending out a request for tenders to design the space this week. In a statement, Edward Dolman, the chief executive officer of Phillips, says the firm has experienced “exponential growth in recent years, and this move marks a significant milestone”. Phillips has long struggled to challenge the Christie’s-Sotheby’s duopoly. This move could signal that the smaller auction house is ready to significantly grow its market share.